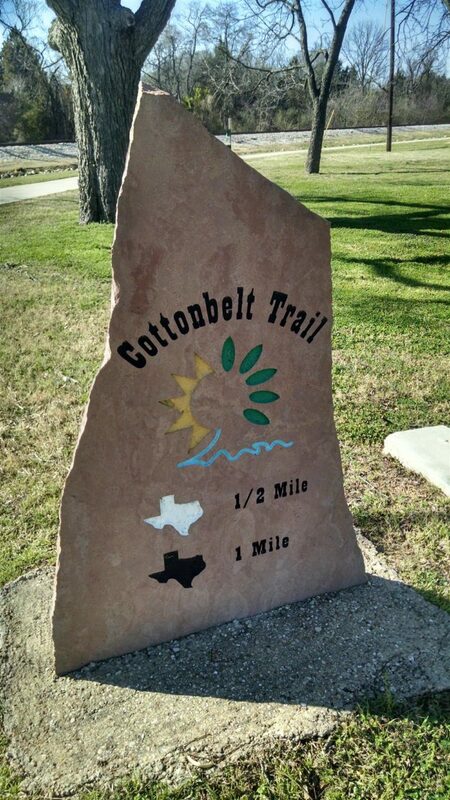 Chaparral Rail Trail travels through four counties (Collin, Delta, Fannin and Hunt) northeast of Dallas. It is currently 35.2 miles and still developing. When complete, it is expected to span 130 miles and go through 19 communities. The trail starts in Farmerville, where its first 2.5 miles are paved. 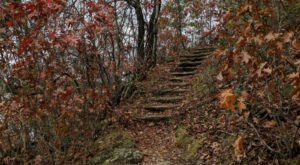 The trail progressed through crushed-stone, dirt, and gravel surfaces. 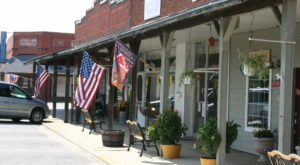 It passes through numerous small towns along the way for rest stops and food. 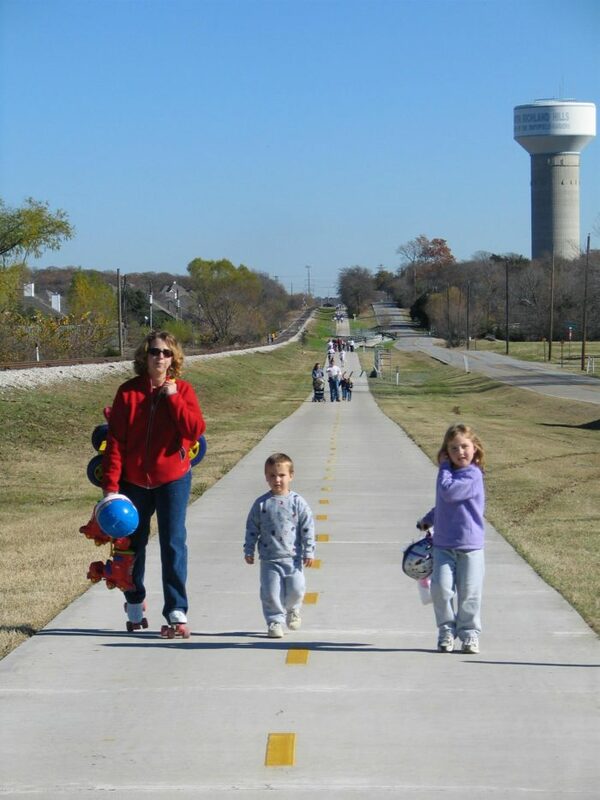 The rail-trail consists of two disconnected segments: a section running from North Richland Hills to Colleyville and a shorter section in Grapevine. 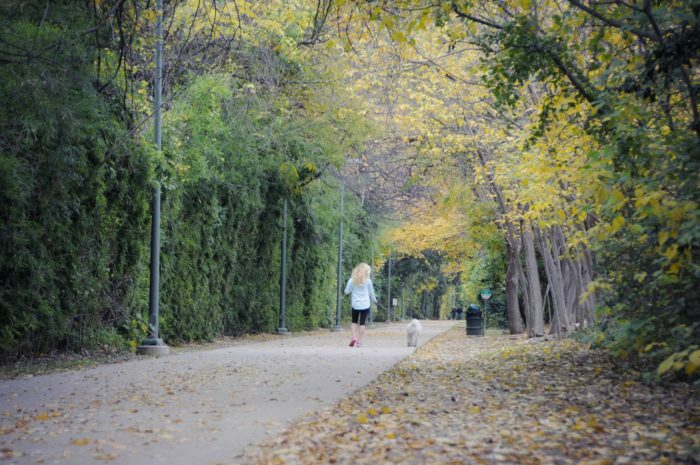 The corridor is shaded in many places, passing among neighborhoods, business districts, and city parks. The Denton Branch Rail Trail is constructed on the right-of-way of the Denton Branch section of the former MKT Railroad. 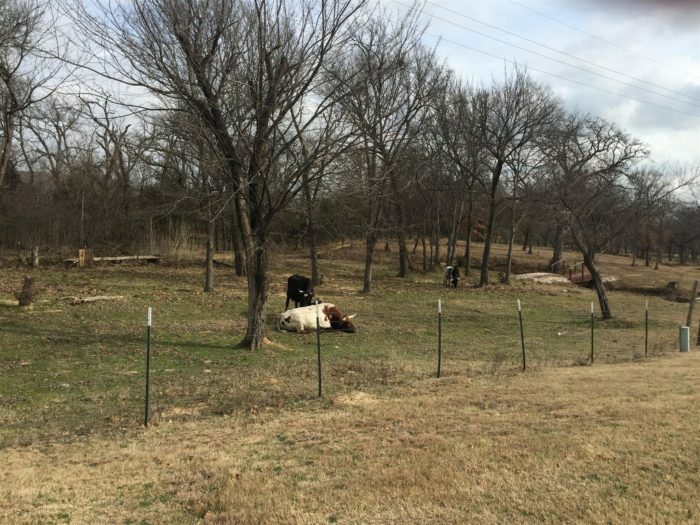 The trail, which is rustic farmland in parts, goes between Denton and Lake Dallas. 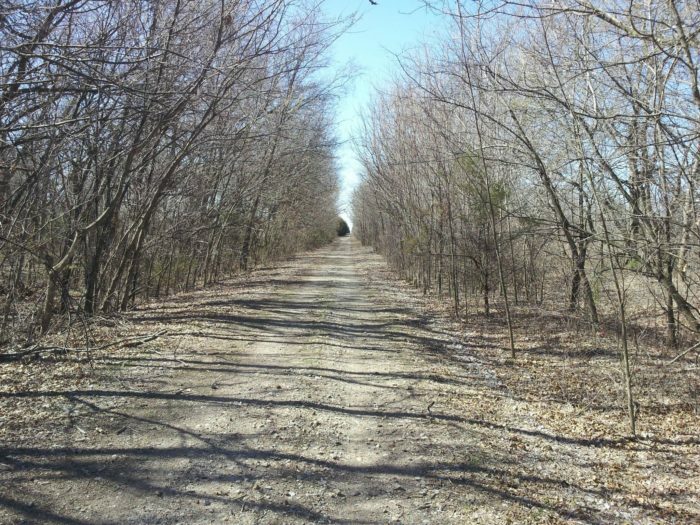 An 8-foot-wide concrete trail follows along a portion of the commuter rail line, the Denton County A-Train. 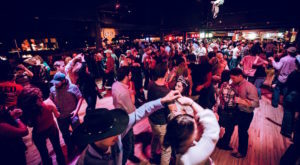 This 21-mile rail commuter line goes between Denton and Carrollton. The wide paved area extends for 8 miles at present. 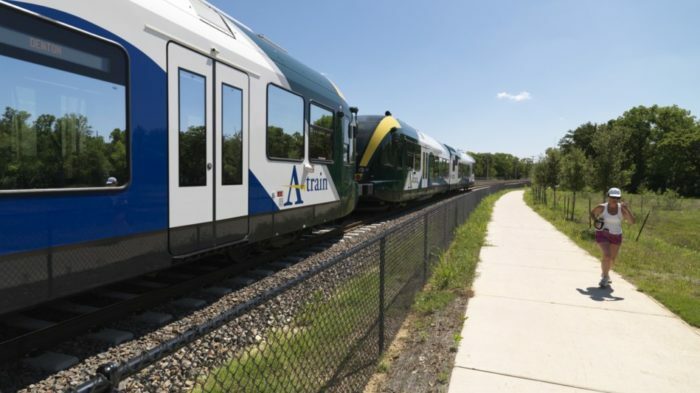 The former rail line 6.6-mile trail is part of the A-train rail trail project, a rail-with-trail network along an active commuter line operated by the Denton County Transportation Authority. 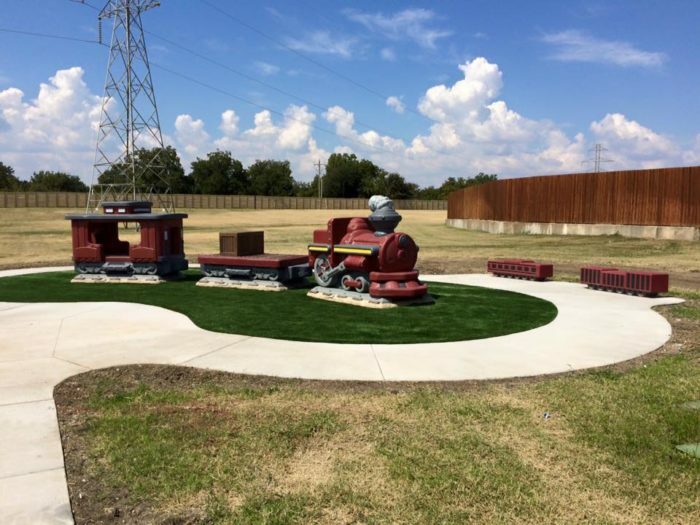 The city trail system also encompasses the railroad-themed park at Toyota of Lewisville Railroad Park! 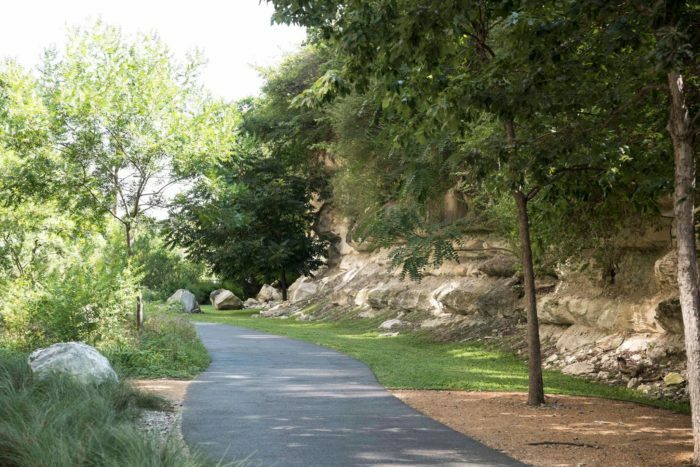 The historic Katy trail is built on the former MKT rail line and has become a popular and lively trail for Dallas residents. 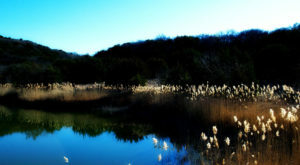 It brings more than one million visitors to its path annually. The 3.5-mile paved trail features a 12-foot concrete path along with a soft surface path. 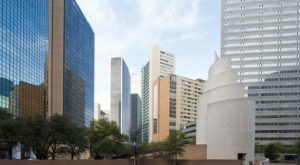 It connects 125 acres of adjacent parks linking several Dallas neighborhoods. 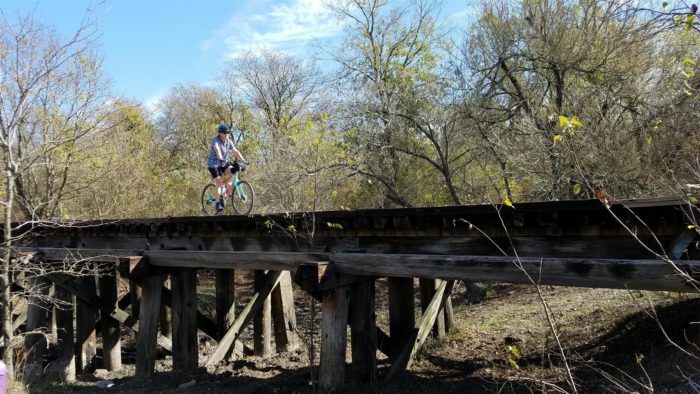 Have you walked, biked, skated, or even ridden on horseback on any of these well-maintained rail trails? 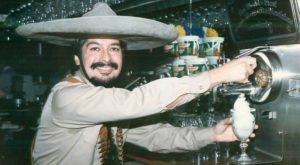 If so, which one and how did you like the experience? 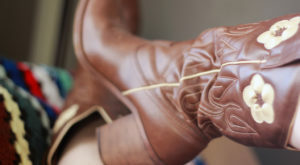 Dallas – Fort Worth has numerous trails throughout the area that are definitely worth checking out. 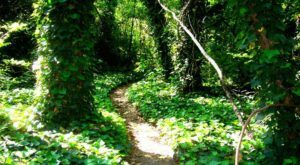 Here are 12 local trails to also consider when you’re ready to enjoy some outdoor time. 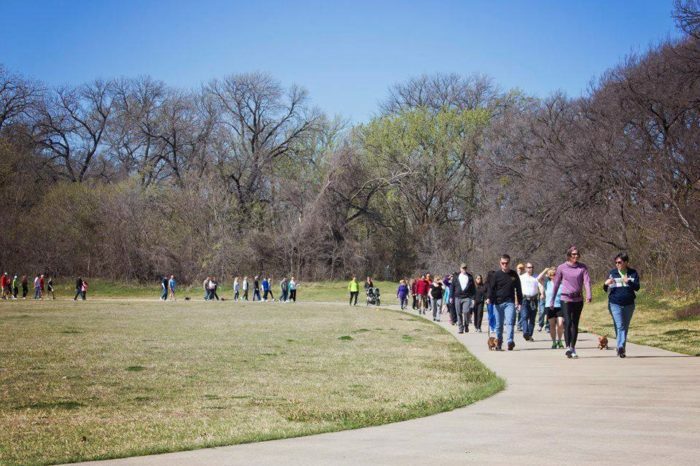 The River Legacy trails are part of a vision that will eventually join Dallas and Fort Worth by trail.